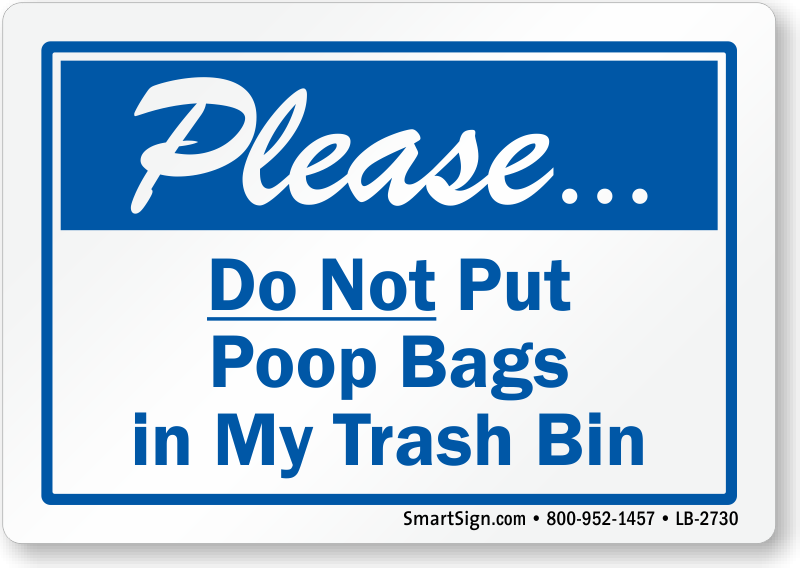 Label your trash bin with this polite reminder for dog owners to not discard poop bags. Great labels good! they are good size, big enough to be visible. They look GREAT!! Now let's see if people can read...!!! Thank you for sending so quickly!!! Will be sure to order again if I need something else. They remind me of a girl I knew in Cleveland. Exactly as expected and delivered timely. Just what I was looking for. Many signs are more clever, but we don't have the pooping on the lawn problem. This sign is short and to the point. Our bin goes to the street once a week for pick-up and dog owners toss their bags in even after the trash truck has come and gone, so that the poop sits in the can all week in our shed. 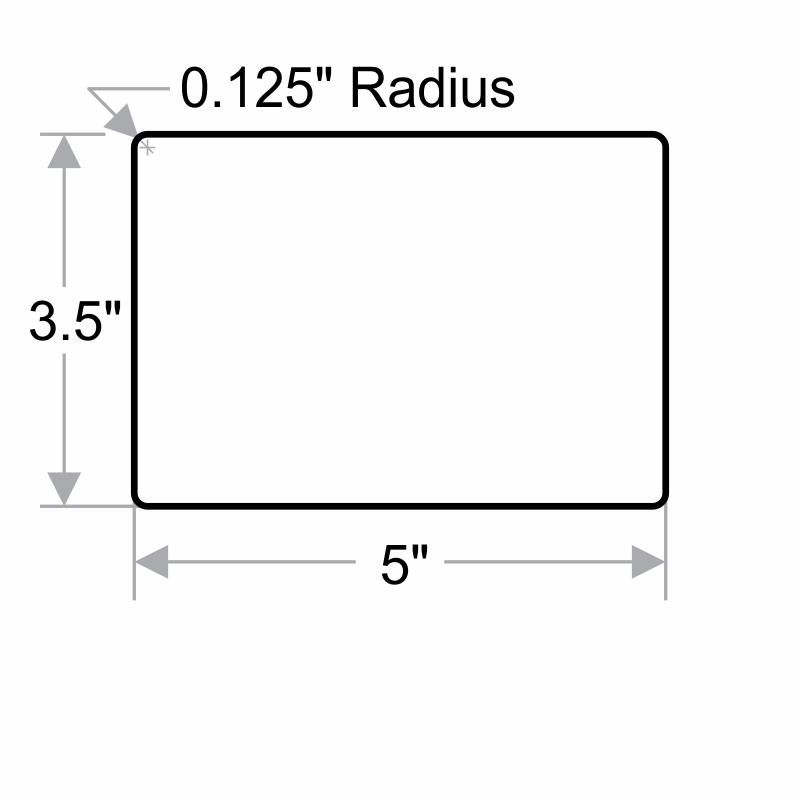 Even if before pick-up, the smaller poop bags go to the bottom of the bin and if we only have one bag of house trash inside, the trash collectors often just lift it out so the poop stays at the bottom. Smells up the shed and WE have to retrieve the things from bottom of barrel finally and put them into the bag with our house trash. Hope this works!